We've got some of the best leaders on the planet! What you all do is pretty incredible. 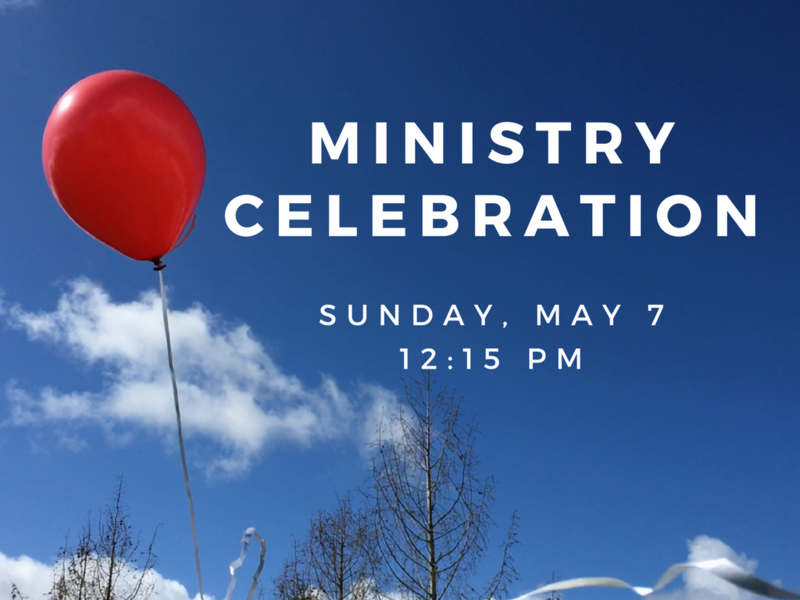 We want to celebrate, connect and coordinate together on Sunday, May 7 from 12:15-1:30pm. We'll feed you lunch! Childcare is provided too.